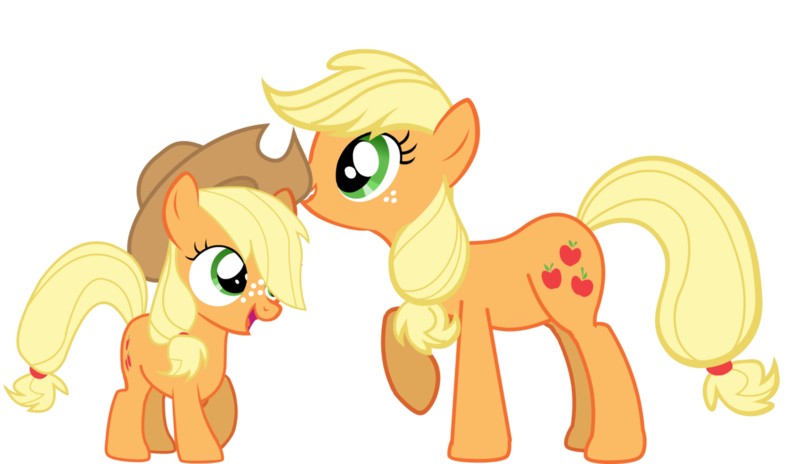 Welcome to the Applejack Fan Club! 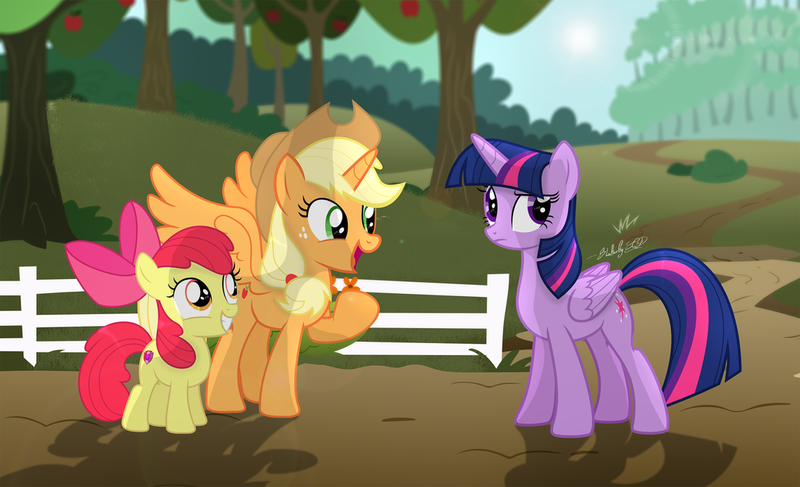 Here, we can discuss about, love, and praise our favorite Cowgirl pony. She is a hard-working and honest Earth pony, with a very down-to-earth and mature personality. 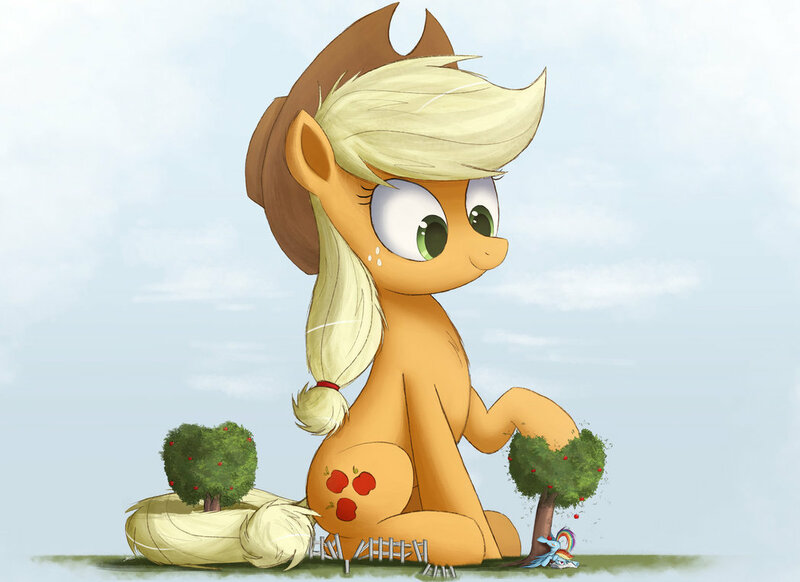 Having grown up in Sweet Apple Acres, the biggest apple farm in Ponyville, she developed great strength and a lot of discipline, making her a great worker and a great friend. She is the Element of Honesty. 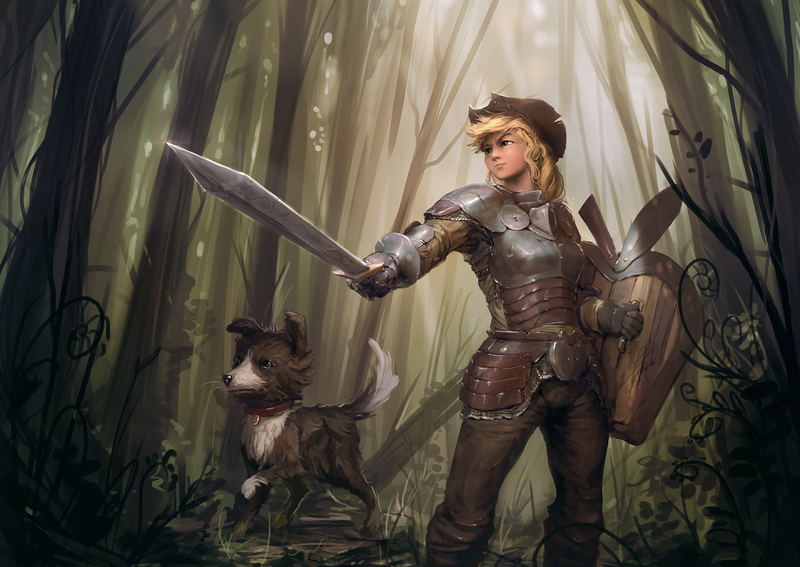 Feel free to post pictures, videos, and/or comments about Applejack. ☆ Please keep in mind what Fan Club this is. 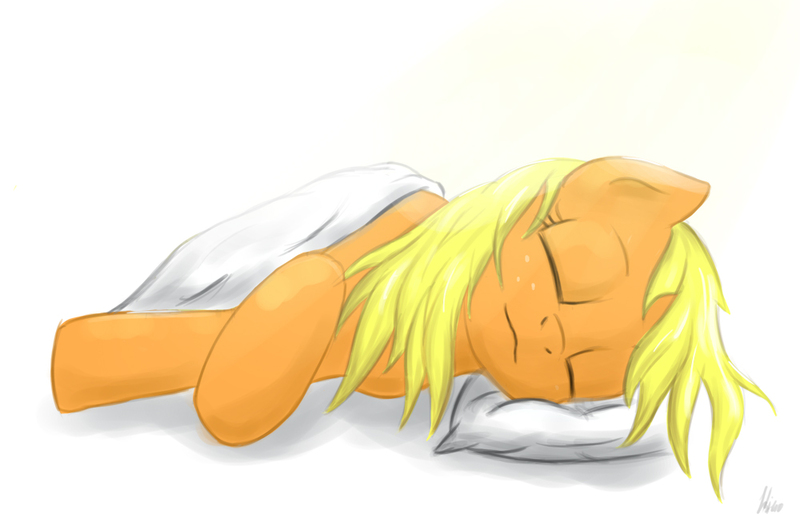 So please, don't make a Rainbow Dash post, for instance, unless it has Applejack too. ☆ This is a Fan Club, not Hate Order. 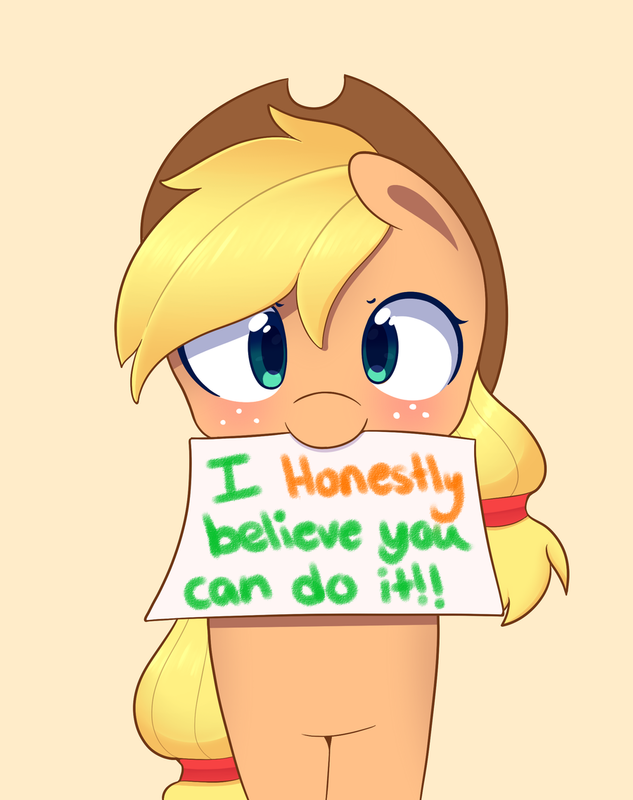 If there is something not-exactly-nice you have to say about this place, Applejack, or virtually anypony or anything, then please keep that at bay. 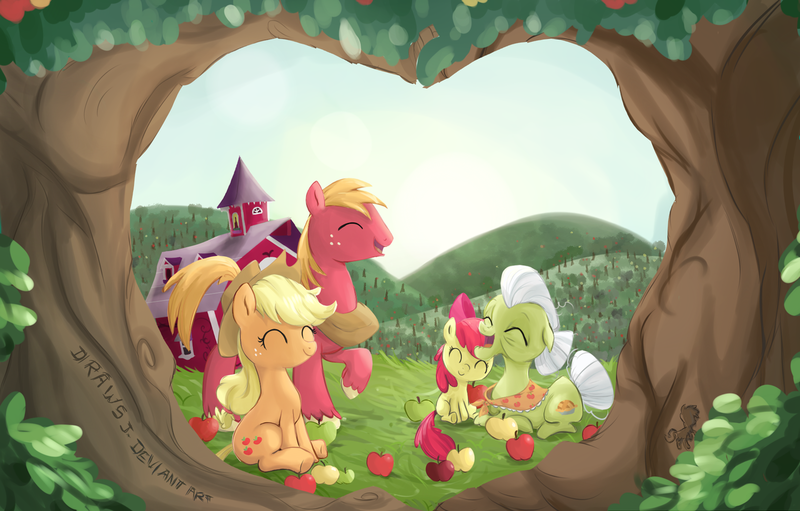 That's a cute Applejack's picture. Her hard work and honesty makes her a character than can help others through their problems. She tends to not know she has a problem until another character points it out to her. Either way she is NOT a 'background character' as far as I'm concerned. What a strange coincidence, my second favorite song has Applejack in it, too! I love this song, because I love Halloween. Daniel Ingram did a good job at imitating Nightmare Before Christmas. I like how the wilted trees at 1:23-1:35 look like the tree Jack Skellington stood on in "Jack's Lament"
I didn't mean to double post. 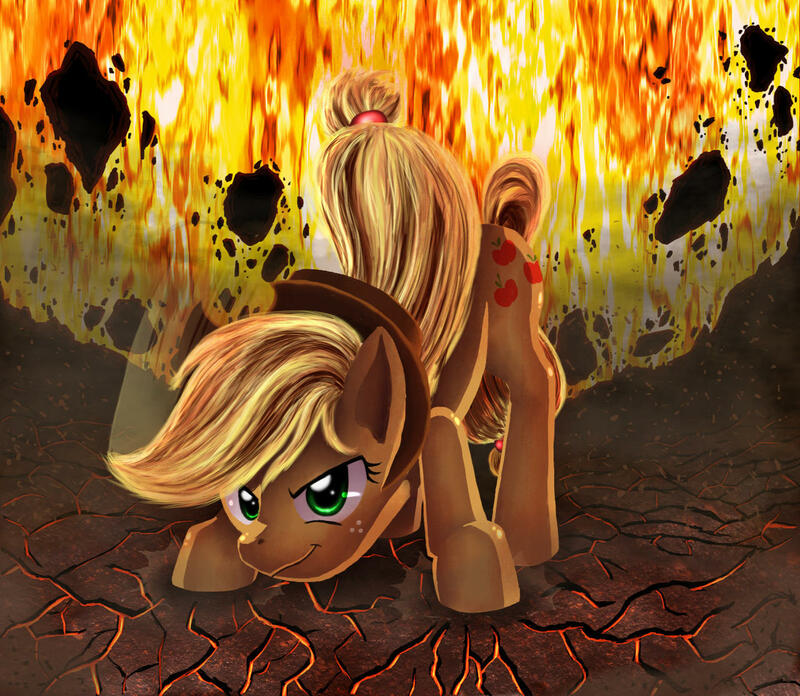 Applejack is nice and friendly, but as earth pony, she is strong too. 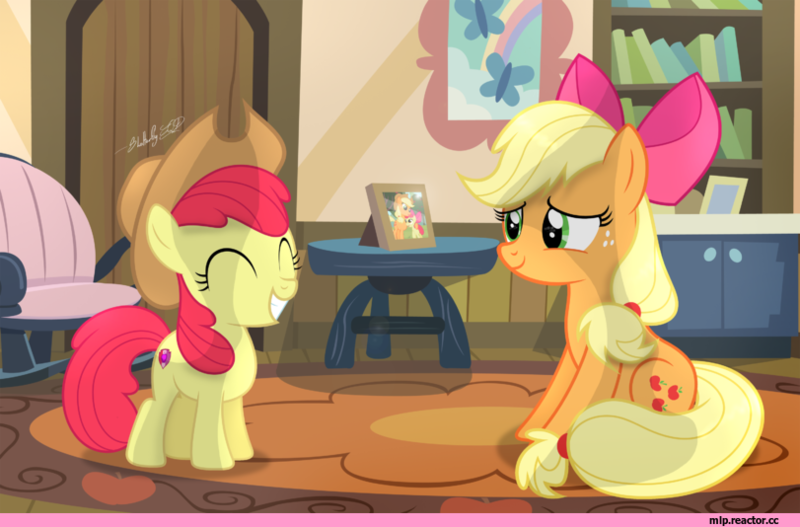 My number two of the mane 6. No mercy ! After training, the bath. 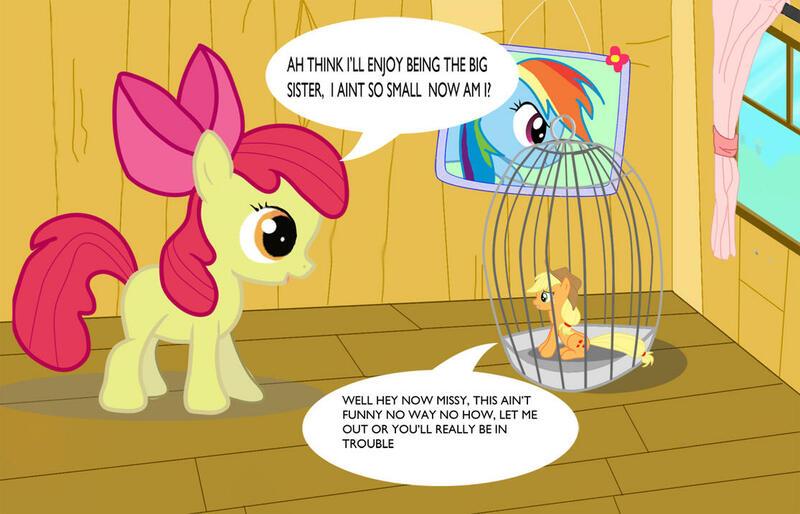 Don't even try to escape, Applejack will never miss you. 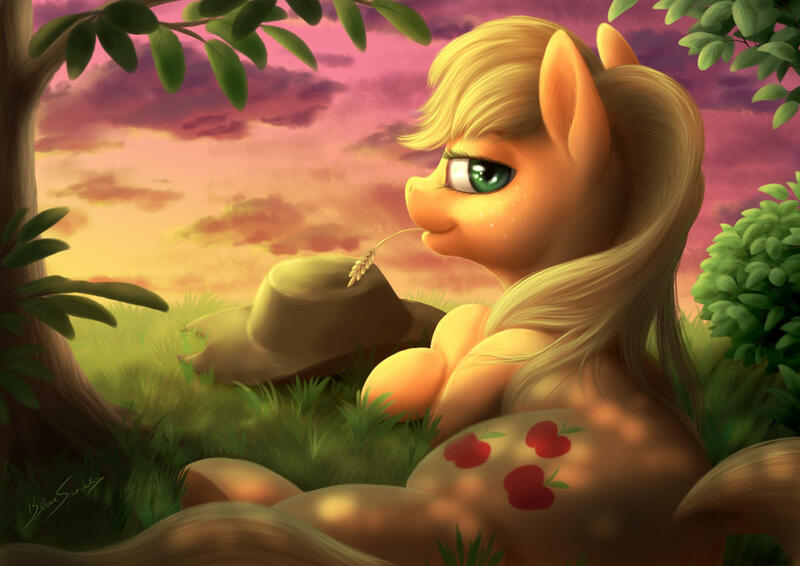 I love this Applejack picture! 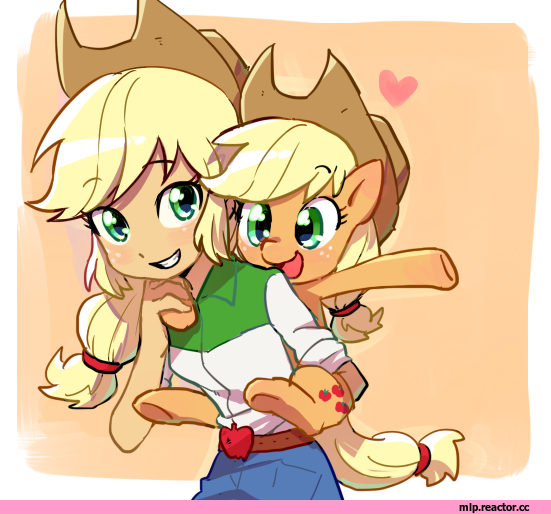 This is my favorite Applejack & Apple Bloom picture. 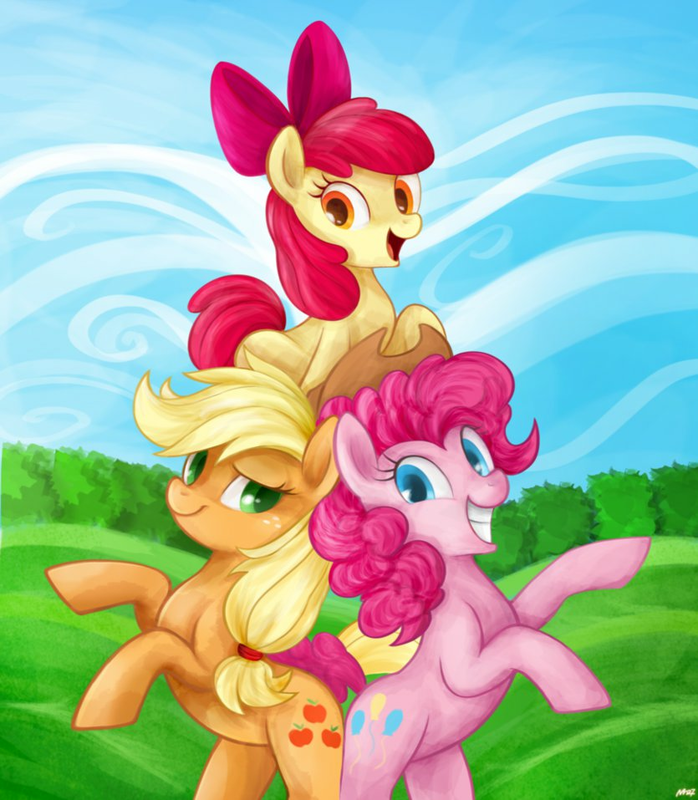 I always love it when Applejack calls somepony a sugarcube. That scene in that last video makes me both happy & sad every time I see it.